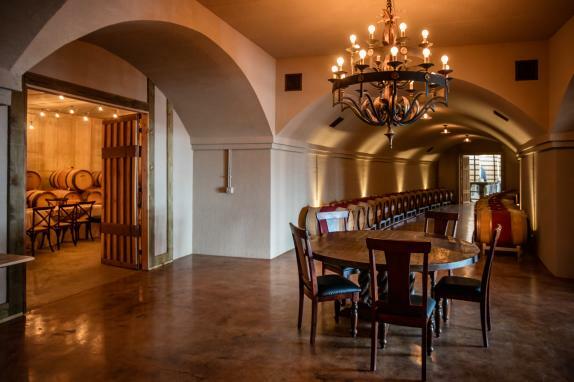 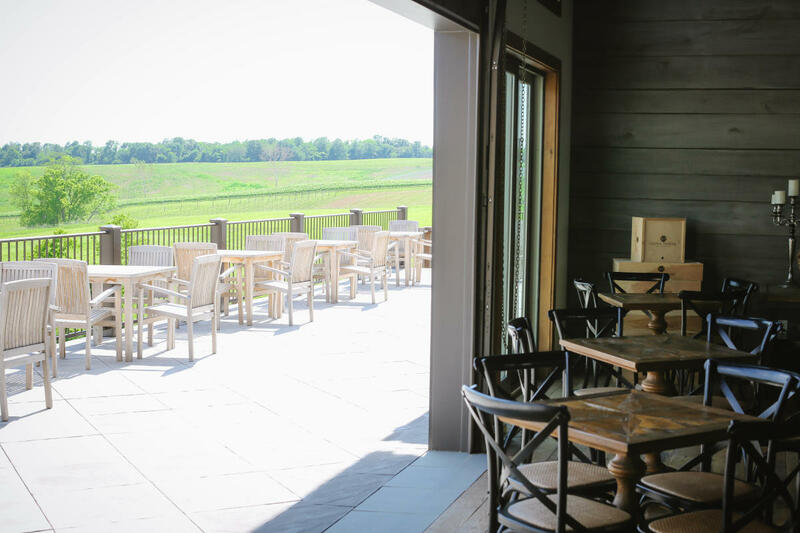 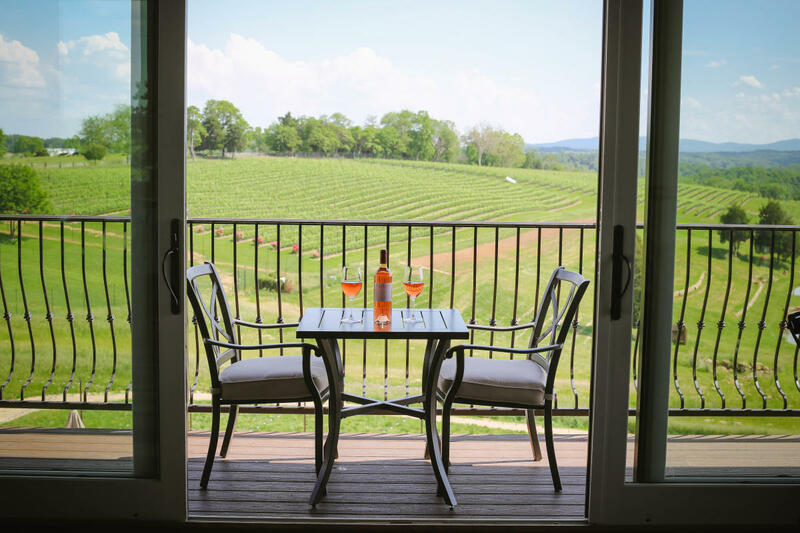 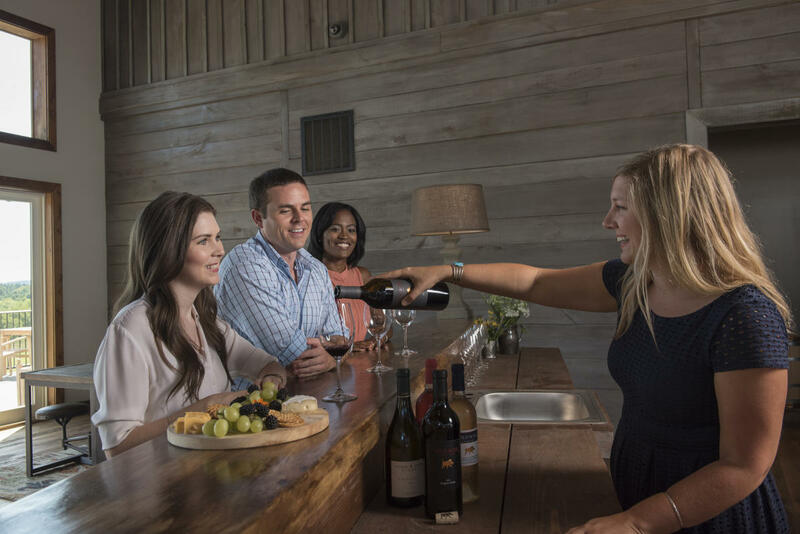 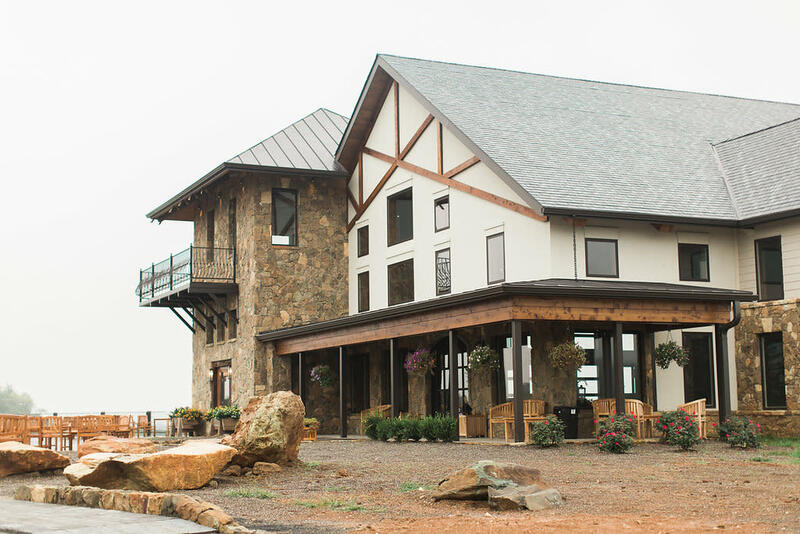 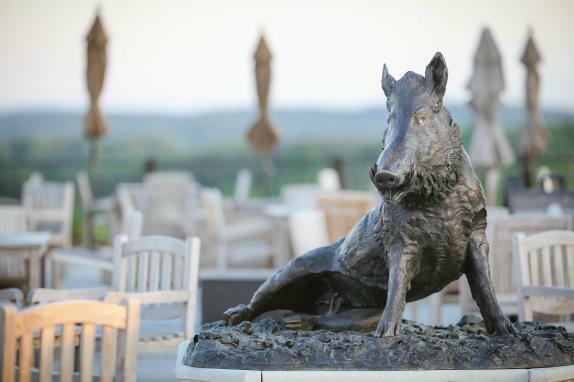 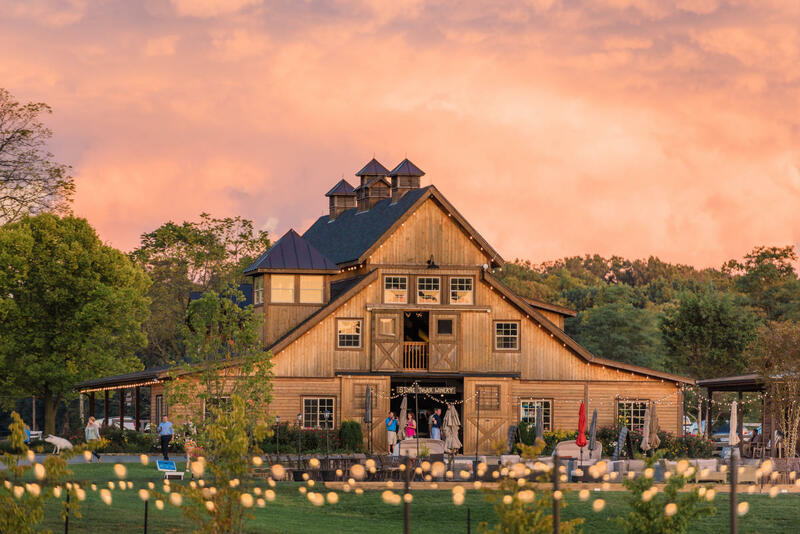 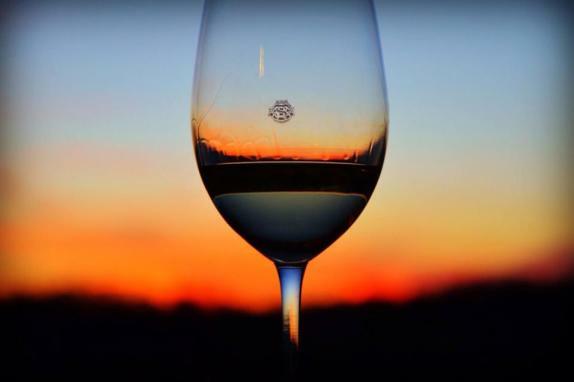 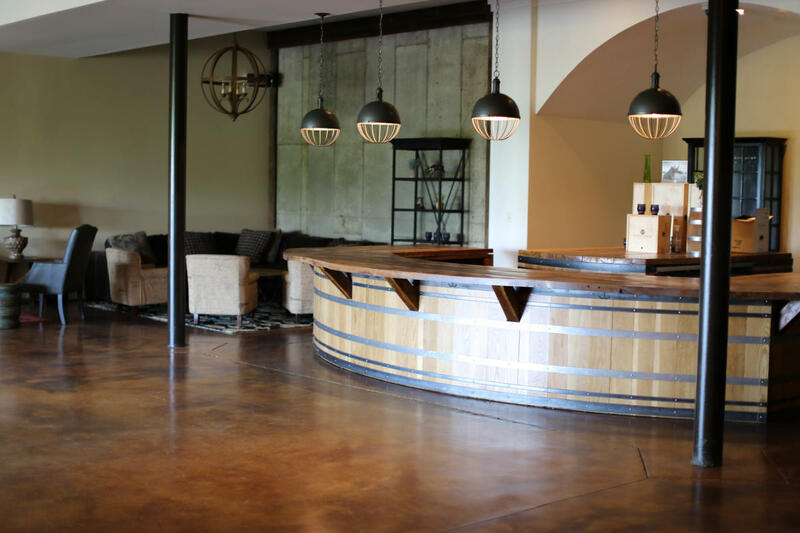 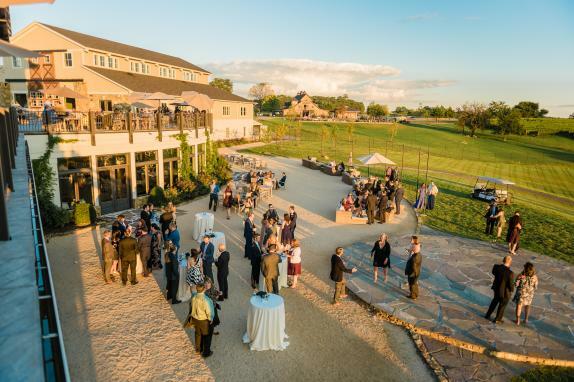 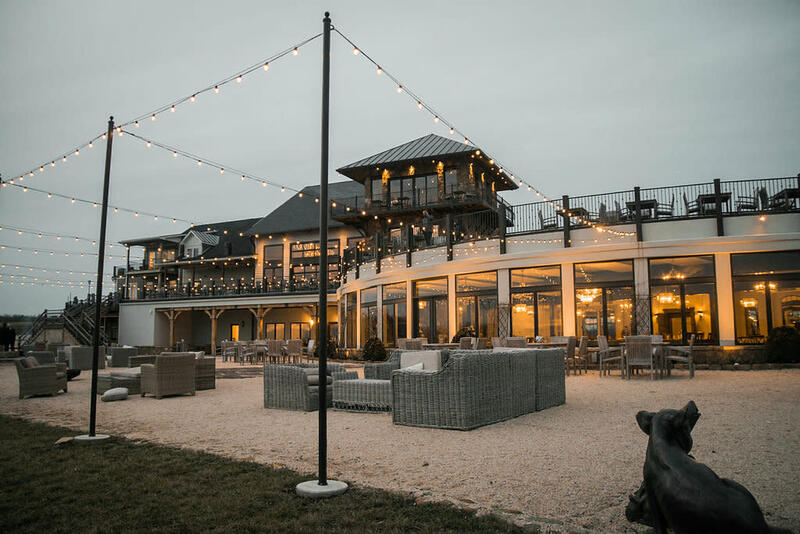 Stone Tower Winery is a family-owned and operated winery, where our magnificent views and premium wines are equally matched by impeccable hospitality. 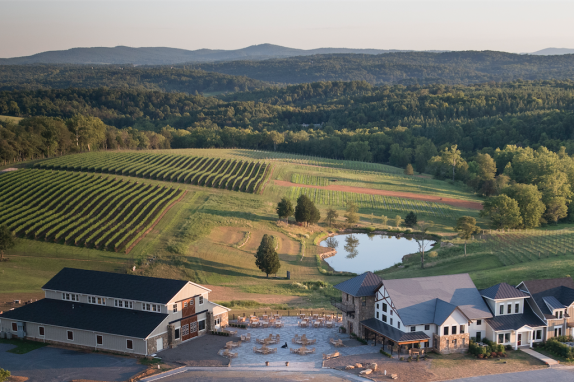 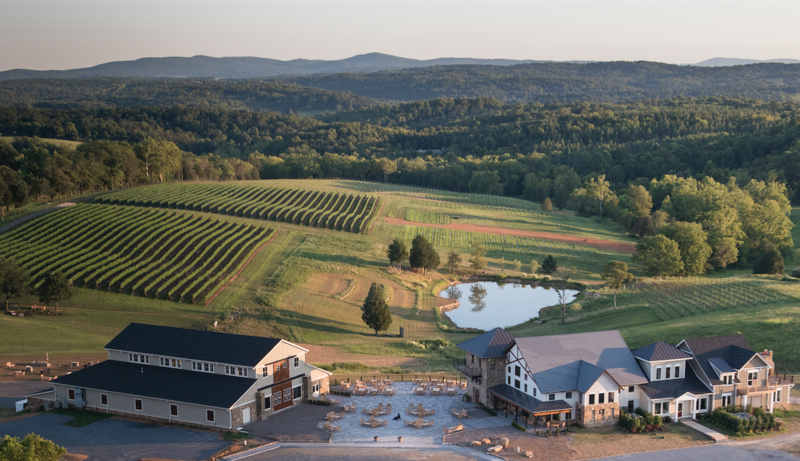 Working with a team of top-notch viticulturists, soil specialists, and oenologists, we've created 55 acres of stunning vineyards classic French varietals atop Hogback Mountain in Leesburg, VA. By paying close attention to each stage in the life of our wines, from bud to grape to bottle, we create unforgettable glasses to share. 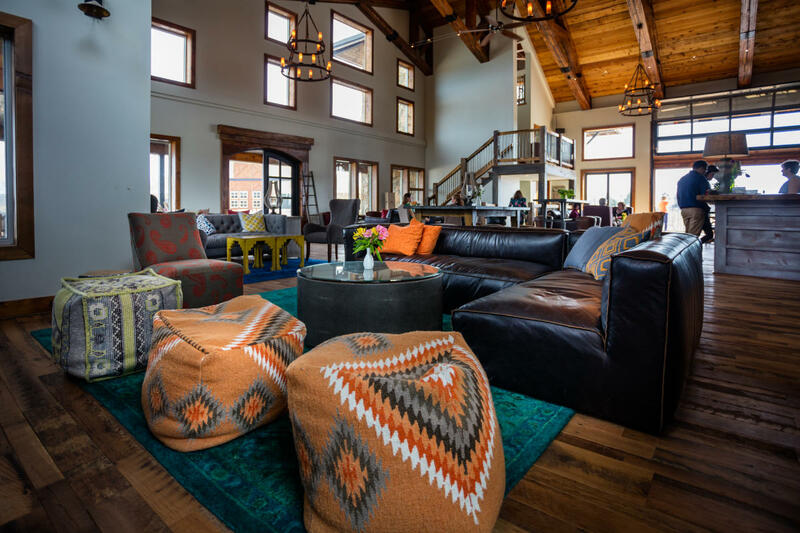 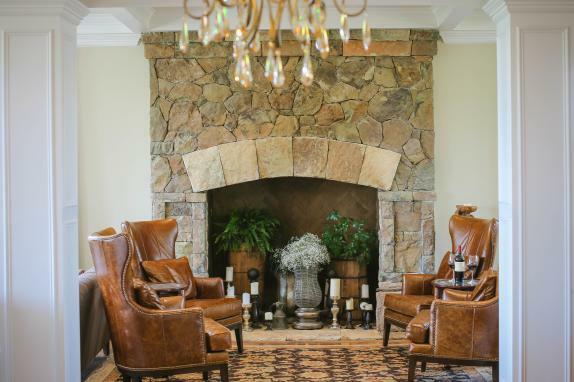 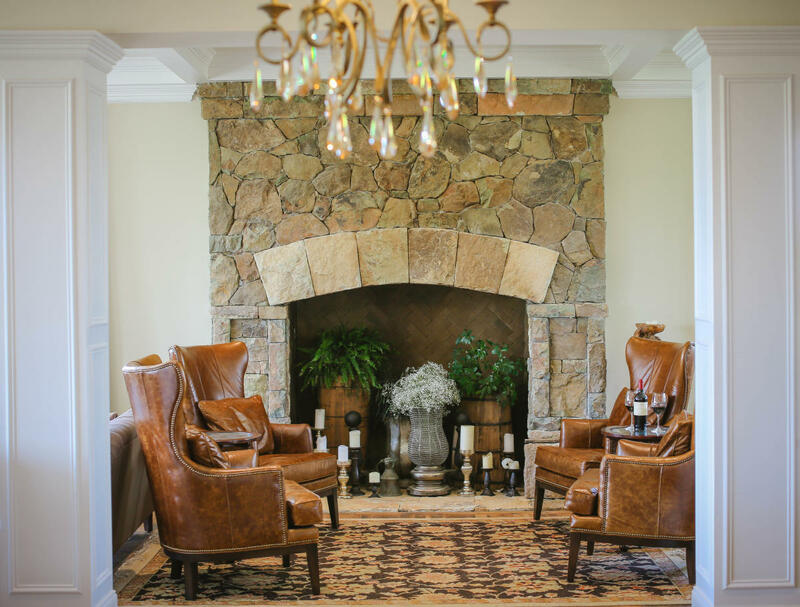 Stone Tower is truly a labor of love, and our family looks forward sharing it with you.